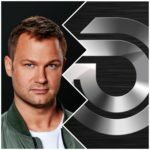 Home » Blog » Jeffrey Sutorius reveals more details about his split from Dash Berlin! 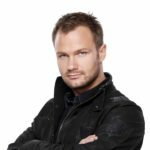 Since August 2018 former Dash Berlin Frontman Jeffrey Sutorius is back on socials with own channels and is preparing his comeback to stage under his own name starting October 2018. 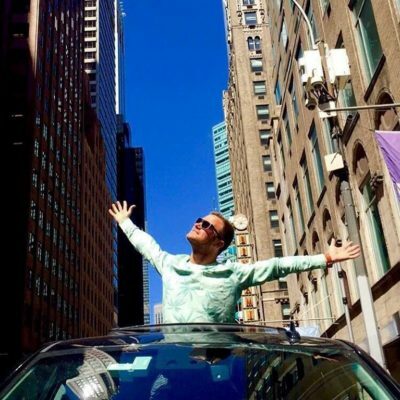 Now, Jeffrey has given some more details about his split from Dash Berlin in an interview with DJ Mag. You can read the full statement below. Jeffrey: “I’ve always been open as who I am and how I feel. Not only as an artist but also as a human being. That is why it broke my heart when Eelke and Sebastiaan cut me off from my social media channels last June and that I could not share my feelings with the fans. After the insane touring schedule of the past 10 years, at the end of 2017 I started to develop small pains around my body. 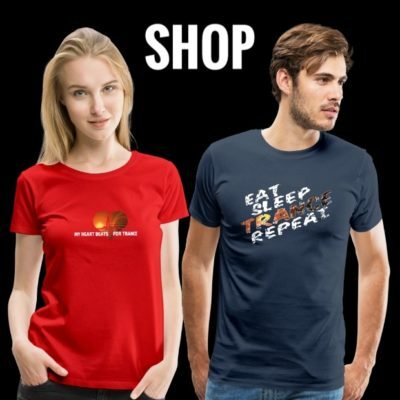 Lower back, shoulders, heels, etc. And it didn’t recover that well. The pain just kept on bugging me. So I decided to take the first two months off in 2018 for a full physical check-up. During that check-up and recovery period, I was pressured by my booker to do a show in China [in January]. Mid February, I continued my tour doing a.o. mainstage Ultra 2018 and mainstage EDC 2018. Literally, just before the Ultra show my (now ex-) booker Van der Kleij cut off his communications with my tour manager (Borys). Eelke and Sebastiaan apparently supported that decision. From that day, my tour manager was only allowed to talk & discuss with the booking assistant, and only during Dutch business hours, from Monday to Friday from 9 to 5, which was weird seeing that I was travelling all around the world and through all time zones. ‘Good luck!’ he ended his message. 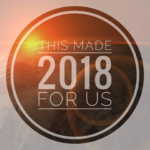 In the beginning of May 2018, there was a phone call between my tour manager, Eelke, Sebastiaan and Van der Kleij in which they discussed some upcoming shows. I was in the room when they spoke. My touring manager warned them that the touring schedule was too hard on us. The shouting from the management and booker towards him was so loud that by even not using speakerphone I could hear it on the other end of the room. They told him to think about the fans we would be disappointing and the money we would be leaving on the table. This is where I broke down mentally. I get really emotional thinking about all this. Why do people do this to each other? On the day the meeting was planned I went to see a doctor who diagnosed me with a burnout and told me to take a break from touring. One of the first things I did was call Armin van Buuren notifying him that I just wasn’t able to perform on ASOT in Poland. In the weeks that followed I finally found time to think about all that happened in the past decade, and it came to me clearly that all these years I’d only been focussed on my physical health, and completely neglected the mental impact of travel, being away from home for months on end, a constant pressure to fulfil a killing tour schedule while disconnected from friends and family. Like I said, one of the first things Eelke and Sebastiaan did was to freeze me out of the social media accounts. So the only way of communicating left to me to be able to inform the outside world about what was happening, was to release a press statement where I addressed the core of my decision. To add insult to injury, Eelke and Sebastiaan filed a claim against me that by not fulfilling the shows that were booked at that time, I was breaking a contract, and they wanted to force me to continue touring, or else I would have to pay a penalty of EUR 100,000 per day that I refused to do so. Eventually, the court denied that claim. Coming back to my burnout. Some of my close colleagues, friends and family already had questions about my touring schedule for a long time. I didn’t see it as a ‘rough’ schedule because I always looked only at the physical health standpoint and I love interacting with the fans. People may know I have a sporting background playing soccer in The Netherlands for major soccer clubs. While touring I mostly kept myself in “health” with fitness (Man On The Run), and after a while, I actively started practicing Bikram Yoga. I thought I was healthy and fit. But that was clearly not the case. So this summer I stayed at home, in The Netherlands, which was experiencing the hottest summer ever measured in our country. Other than that it’s been a blurry reality. I didn’t shave for months, and the only things I did was eating ice cream, watering the plants and walking my dog. It was one of the few things I could make myself happy with, besides doing nothing and trying to get out of misery and all blackness. Towards the point of deciding to continue under my own name and with lawyers going back and forth, my girlfriend Joyce and I got the opportunity to get married. A super small, intimate wedding but at the same time a super important step with my Joyce as my rock behind me, loving and supporting me all the way going into the future. 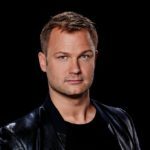 DJ Mag: Have the reasons why Eelke Kalberg and Sebastiaan Molijn allegedly registered Dash Berlin under their own names become any clearer to you? DJ Mag: Can you expand any further on the issues of alleged mismanagement that you outlined in your statement in June? 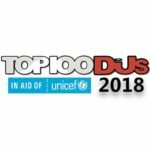 DJ Mag: How have these legal proceedings progressed? 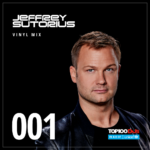 Do you still plan on one day being able to perform as Dash Berlin again or are you determined to start anew as Jeffrey Sutorius? DJ Mag: What plans have you for the near future? Tagged Dash Berlin, Jeffrey Sutorius.